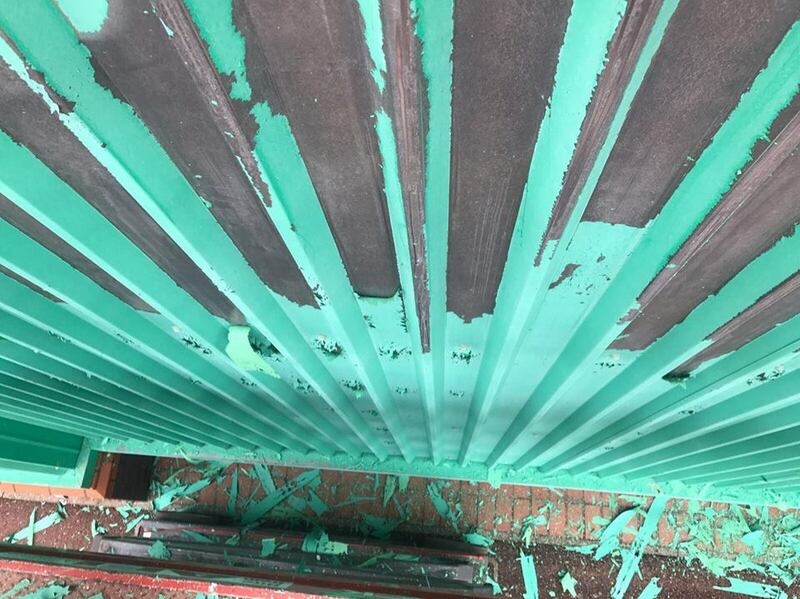 Over time, you may find that your factory finishes fade, suffer UV degrading, corrosion and aging. 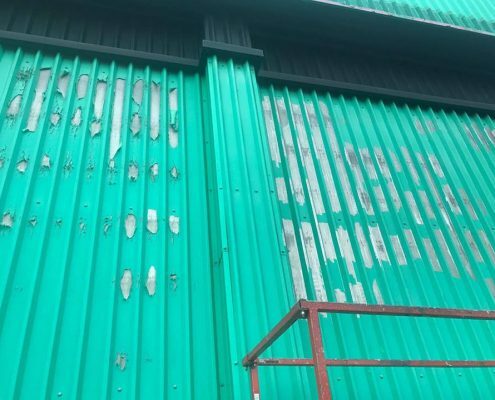 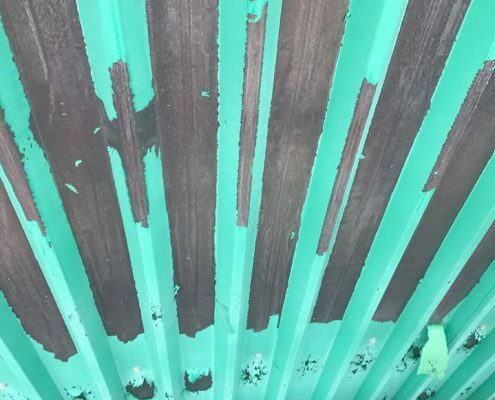 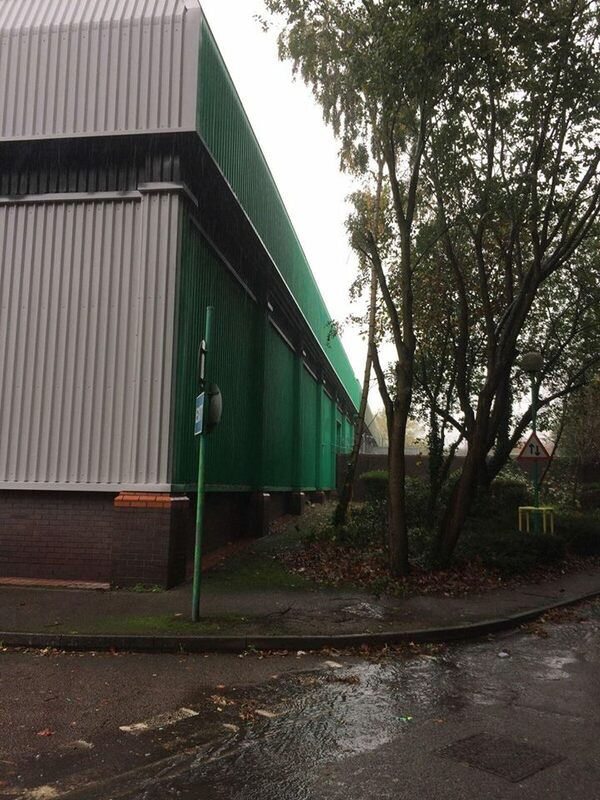 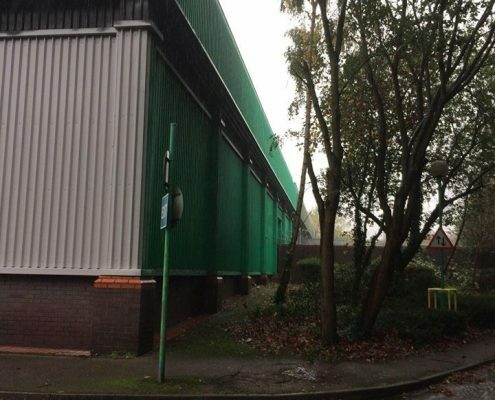 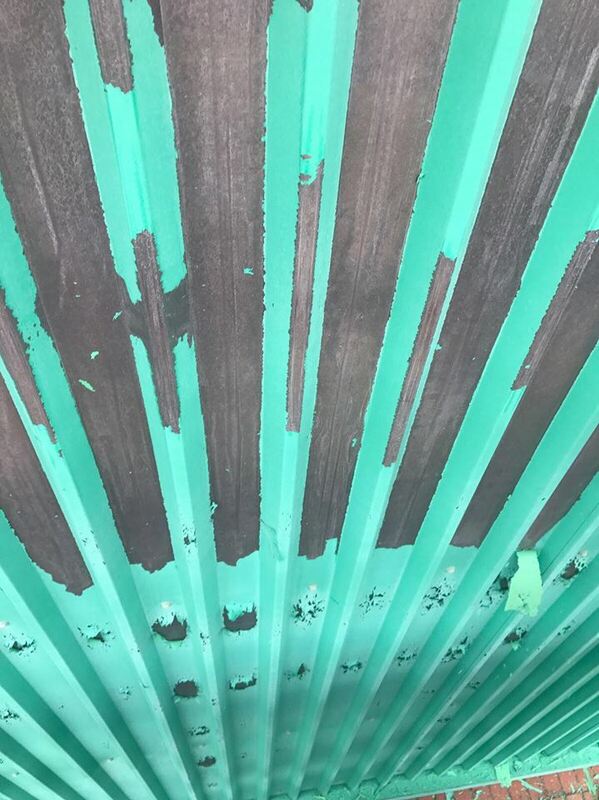 Repairing and re-spraying your existing cladding panels will result in an immaculate new look which will save you the time and money of unnecessary replacement – this is just one of the services we supply as the UK’s leading on-site spraying company. 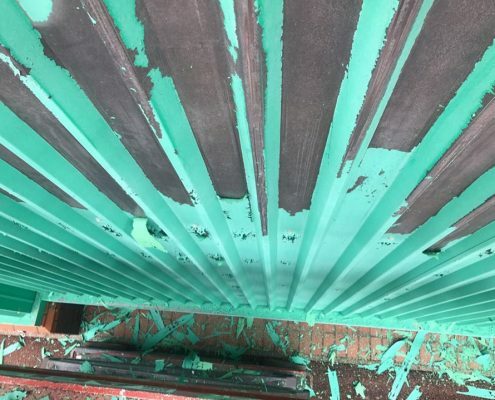 Our spraying teams are highly experienced in the recoating of cladding panels, trims and soffits and have extensive knowledge in a wide range of products which are best suited for each project – all of which they are approved applicators for. 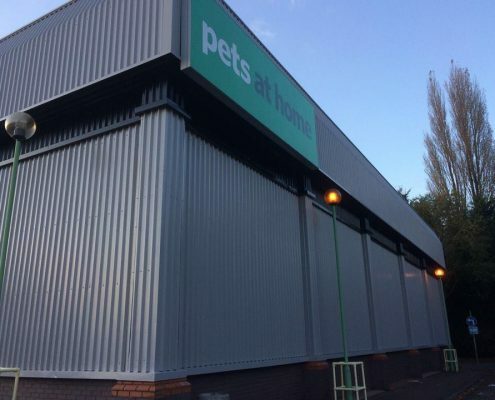 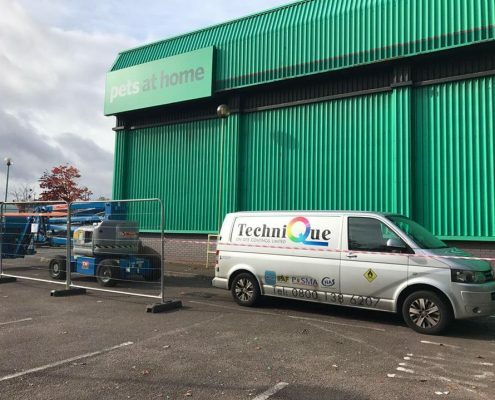 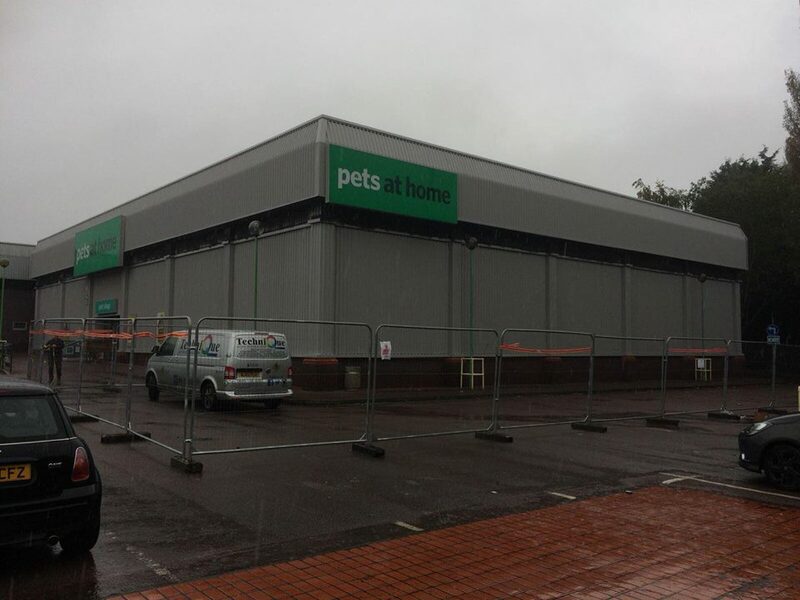 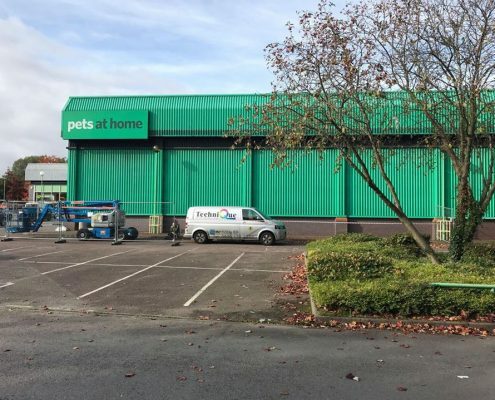 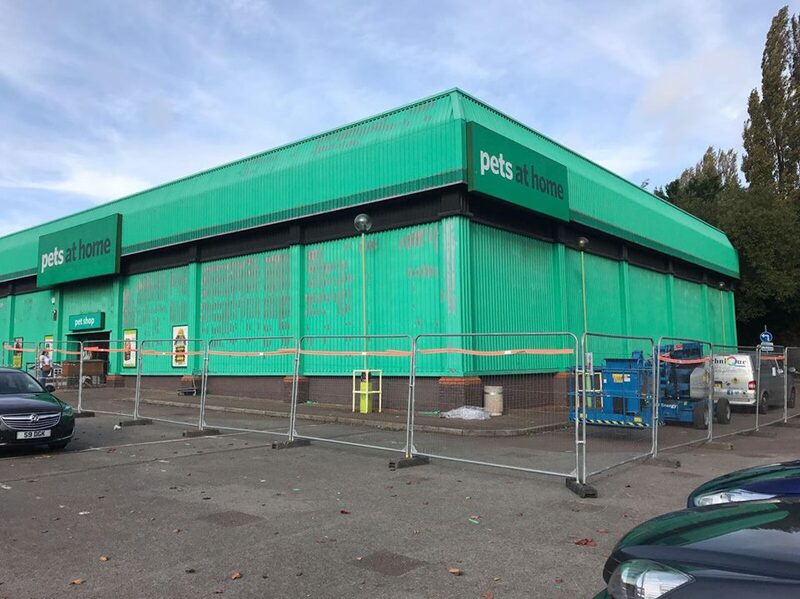 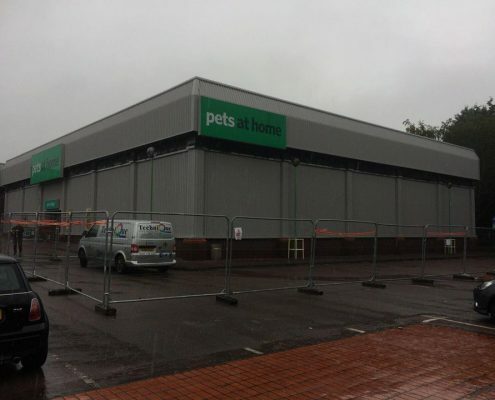 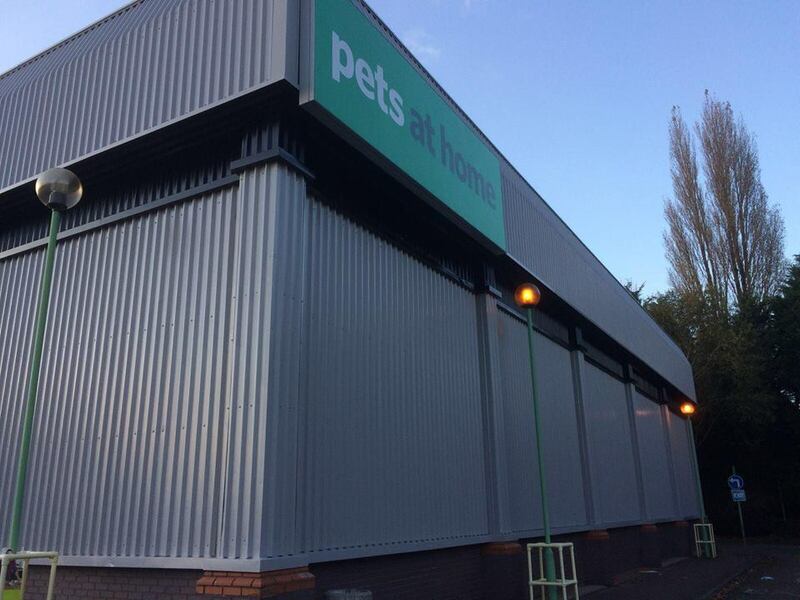 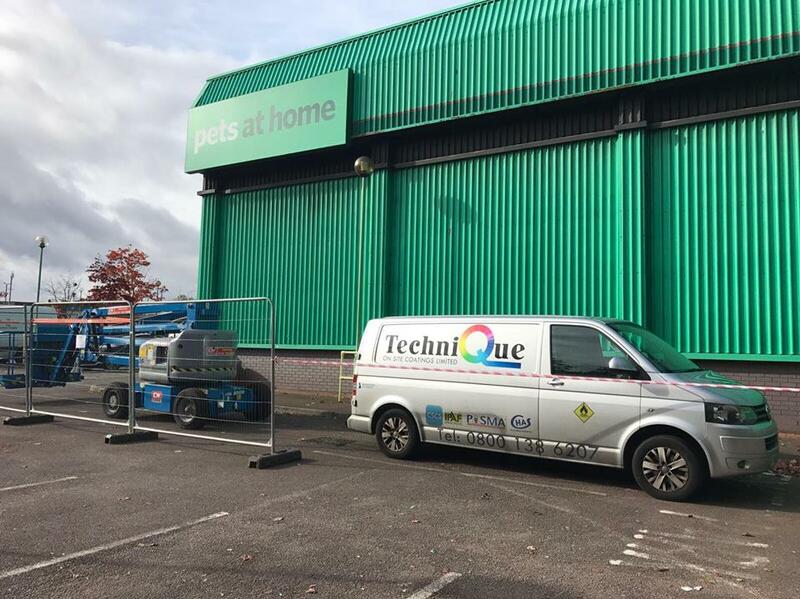 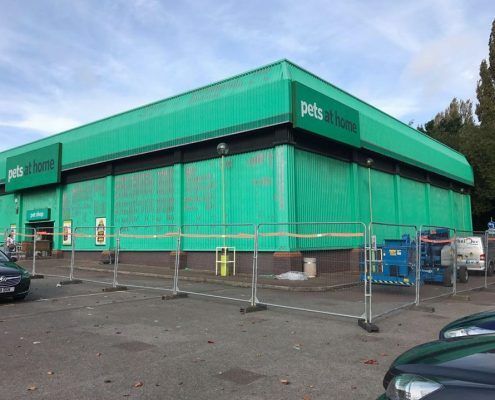 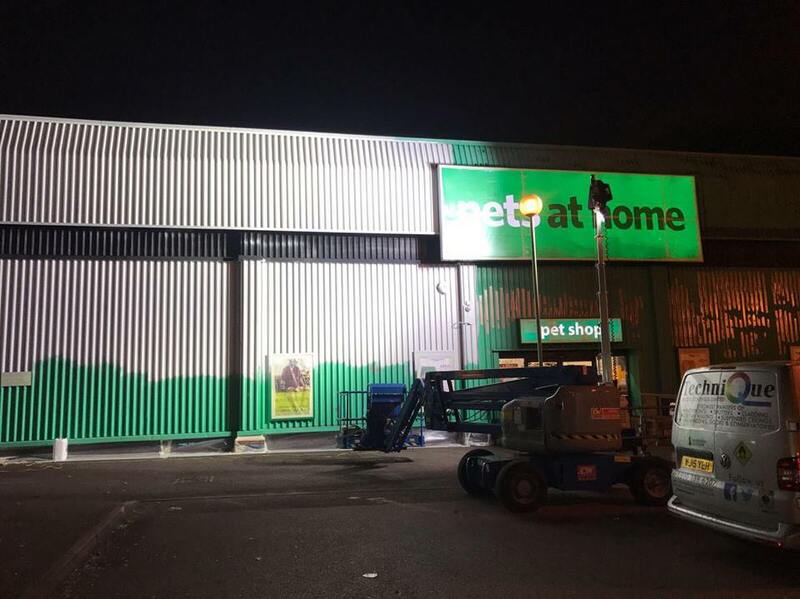 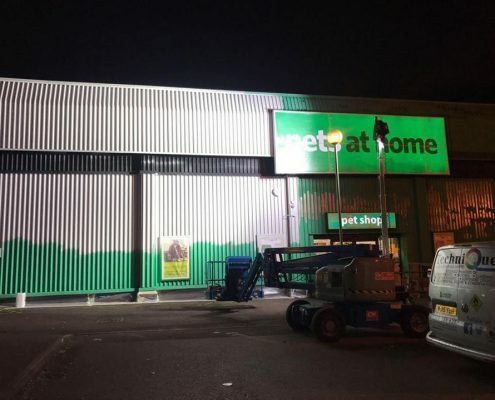 Below is just one of our cladding re-spray packages which was carried out for Pets at Home UK. 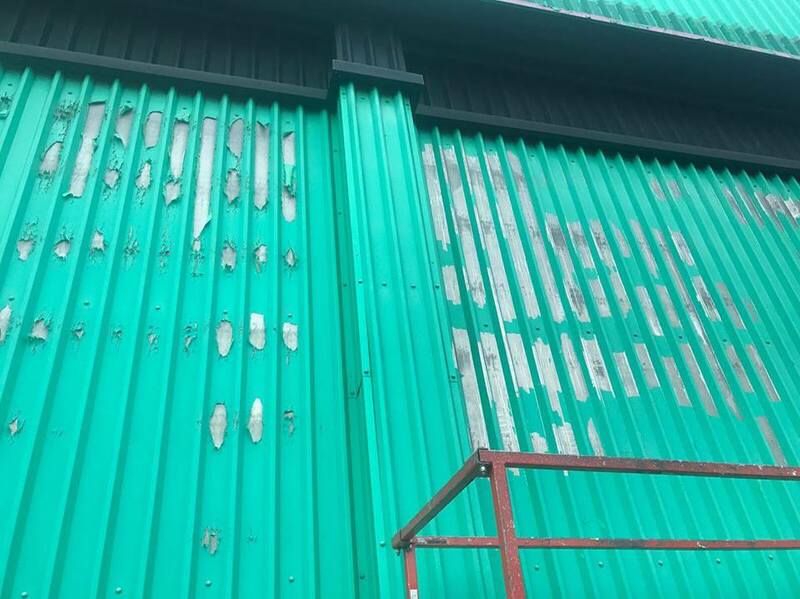 As you can see, the existing coating had begun to fade and peel away from the building, making the unit look aesthetically displeasing. 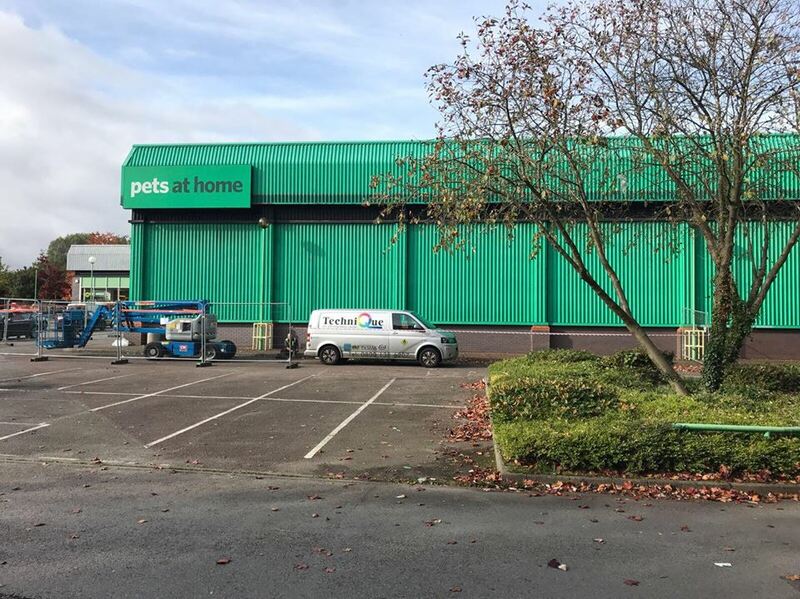 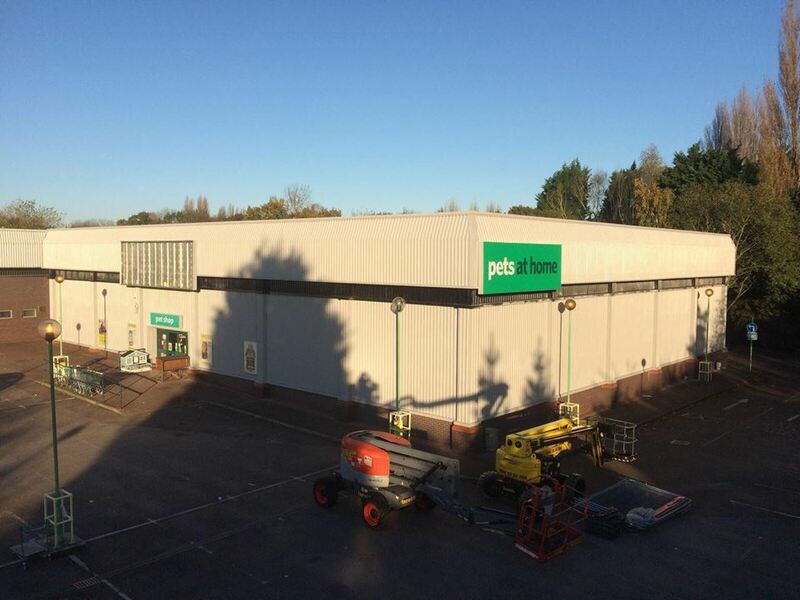 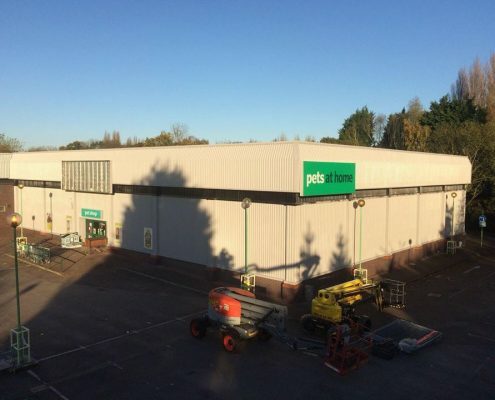 Take a look through the photographs below to see how our applicators transformed and modernised this commercial property.